In business since 1975, Wilderness Graphics is distinguished by our ability to produce diverse media based on natural and cultural history and environmental topics. We are now branching out to include a vast array of products, using our past to create something new. 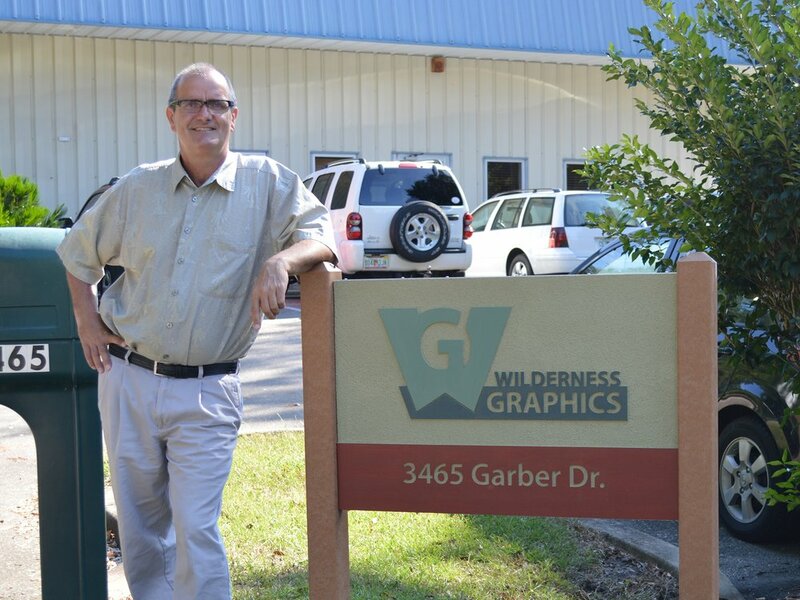 Infused with fresh energy and a brand new facility, Wilderness Graphics moves forward with co-owners Mary and Chris Buchholz. Mary, as President of Wilderness Graphics, brings a strong financial background from many years of providing accounting services for a variety of business sectors. As comptroller, CPA, and advisor, she is responsible for the day-to-day financial aspects of the company as well as health and human resources. Chris brings years of management experience and a contractor’s license to carry on Wilderness Graphics’ tradition of creativity and quality. We are proud of the quality of our work and the value we provide to maximize budgets. Wilderness Graphics is well suited to tackle exhibit design and fabrication projects for museums, visitor centers, trails,and other venues. A full-service firm with in-house resources, we take ideas to implementation! 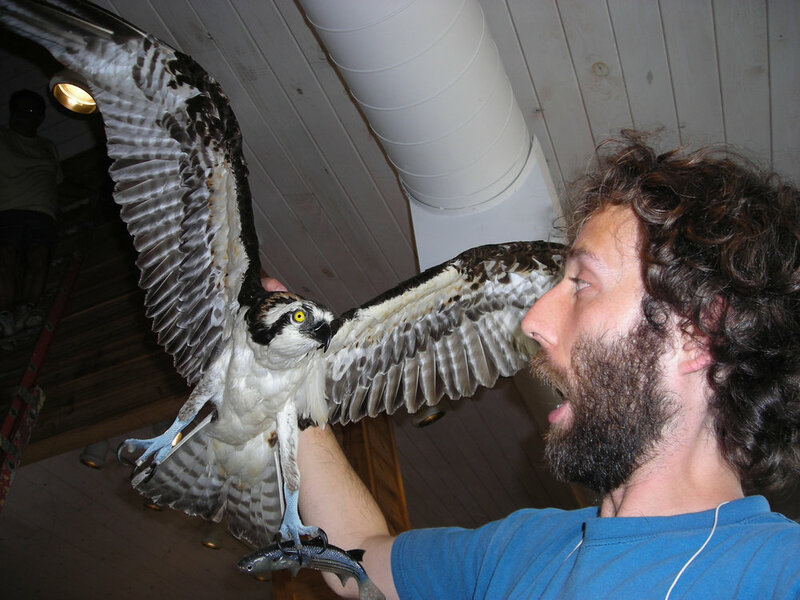 We provide planning and products that support outreach, education, interpretation, and heritage and eco-tourism. Services include concept plans and budgeting, immersive and interactive exhibits, habitat dioramas, multimedia and AV production, and more! We take pride in partnering with clients to apply creativity and imagination. From initial concept through completed project, we create exhibits that are cost effective and incorporate up-to-date technology and universal design for accessibility. With experience stretching from Alaska to international venues in the Caribbean, our successes include practical and durable products that engage the public. In addition to custom projects, our sign and kiosk division produces outdoor signs and kiosks featured in our Standard Products Catalog. As a full-service firm providing comprehensive services, Wilderness Graphics is well suited for combined design and production projects. We take pride in applying creativity and imagination from the initial concept to the completed project, producing practical and durable products for the public at a good value for our clients. Our staff of planners, designers, writers, artists, and crafts persons apply their talents to all projects. We also know there are times when you need a ready-made display, so we offer a catalog of standard products that can be easily ordered. Whatever your need, we aim to please! As an Exhibit Designer, you'll work on public exhibits, showcase events, trade shows, and cultural exhibits for museums, parks, refuges, and galleries. You might also work on temporary displays for businesses and retailers. meet the limitations imposed by space and budget. You'll base your designs on your interpretation of the client's ideas and requirements and will also provide your own ideas in relation to product concept and customer appeal. Designers also have responsibility for overseeing the implementation and building of the exhibits. liaise with graphic and other designers, audiovisual and animatronics experts, graphic video producers and multimedia specialists and actors to create a sensory experience for the visitor. Woodworkers - operate table saws, routers, jigsaws, drills, and all tools of this trade. You must show a history of working with tools that accomplish the tasks. Some on-the-job training is done, but we need you to have a basic knowledge of table saws, routers, jigsaws, drills, and all tools of this trade.